After eight years of chocolate making here in Australia and Europe, in 2008 we opened our first retail store in Caringbah, Sydney, where our chocolates are made fresh daily on premises. 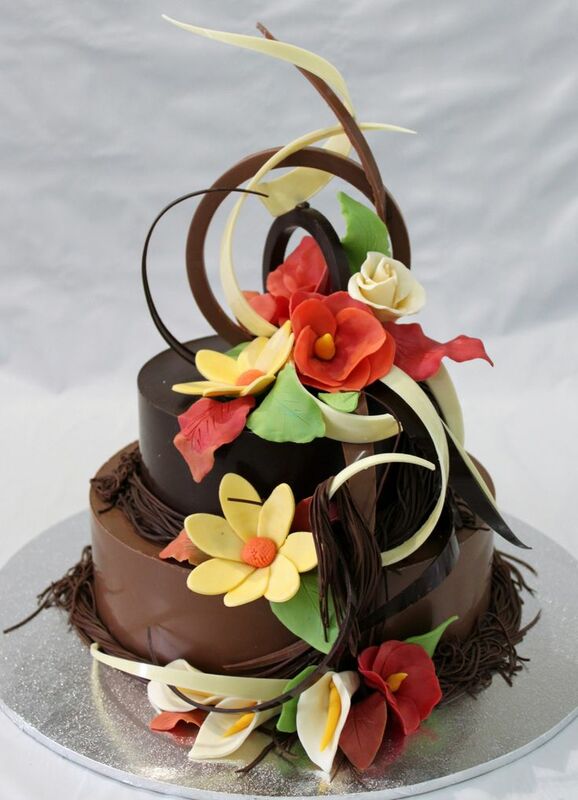 Our chocolates are made to be enjoyed by all, there is something for everyone at any age. 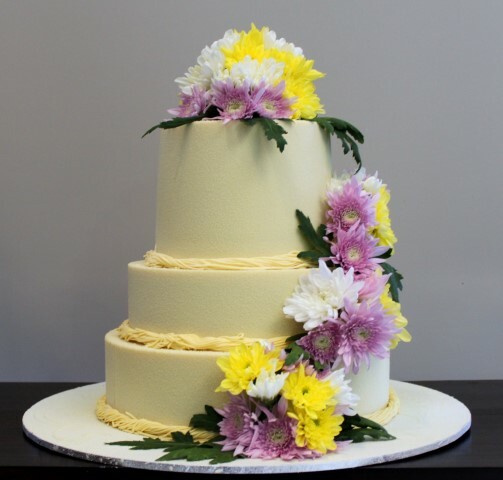 Our popular smash cakes as an alternate to classic wedding cakes and made entriely of choclate for you to share with guests. 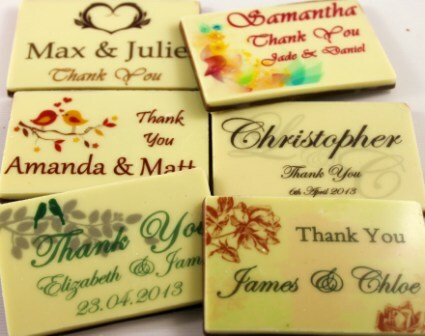 We can also print any logo/name(s) onto our chocolates making it a perfect and personalised wedding bomboniere. Our award winning hand-made chocolates are made using traditional European techniques combined with modern day flavours. Using only fine Belgium couvertures, together with fresh quality ingredients sourced within Australia and around the world. No preservatives or artificial ingredients are added – most of our chocolates are gluten free.